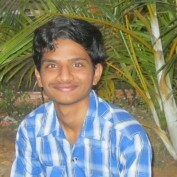 My name is Srinivas. Iam a graduate in civil engineering with good score. Iam also intrested in computers besides my field of career.